Tuesday is the new time when the Xbox Live Deal of the week will start. 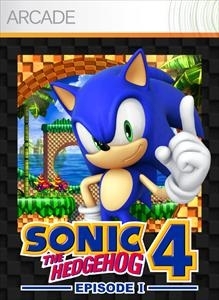 Today Gold Members can pick up Sonic 4 Episode 1 for 800 MSP, a saving of 33% from the original 1200 MSP price. If you're low on points or just not interested in the blue hedgehog, you can check out the demo for WWE All Stars. 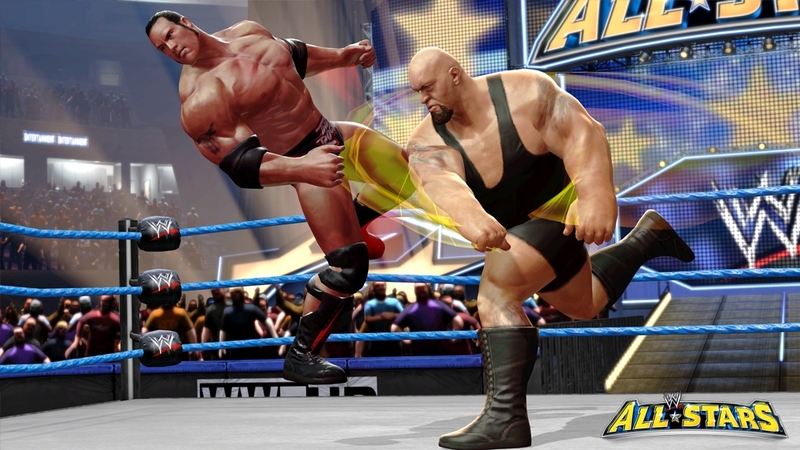 From the trailer and initial previews on this game, it seems to be the NBA Jam-esque gameplay for WWE fans. "The greatest WWE match-ups haven't happened - Until now. 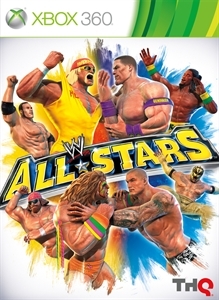 WWE All Stars is packed with high-flying, hard hitting and over the top action featuring 30 WWE historic Legends and current Superstars. Play as Rey Mysterio or the Ultimate Warrior in this action-packed demo." "The sequel you've waited 16 years to see, SONIC THE HEDGEHOG™ 4 Episode I. Get ready for an all new 2D adventure!"